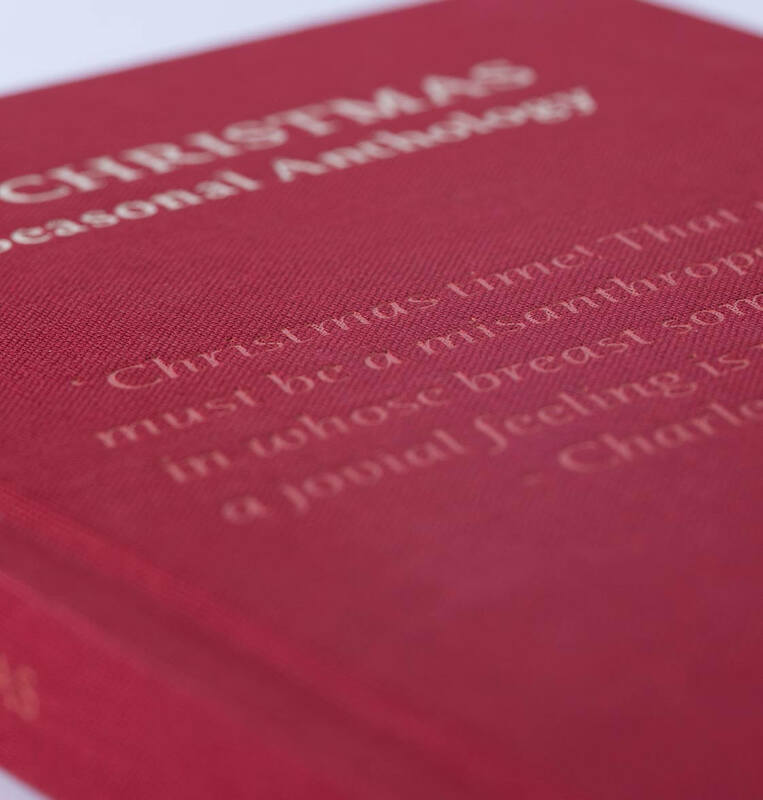 A seasonal anthology of Christmas-themed writings to savour during the highs and lows of Christmas Day, introduced by Gyles Brandreth. 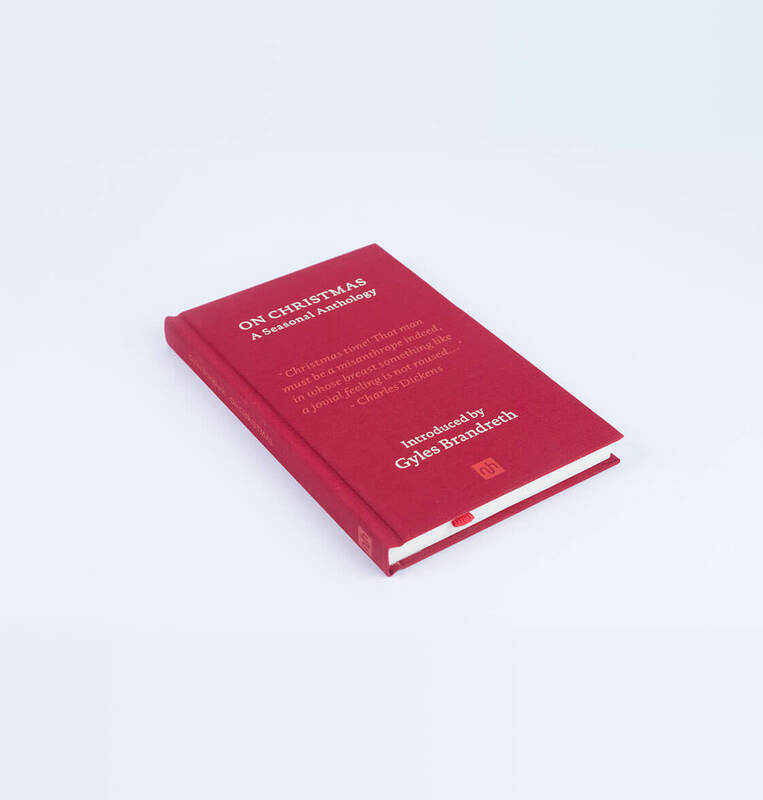 This delightful book offers a diverse array of classic and contemporary writers who have expressed their thoughts about Christmas over the centuries – with joy, nostalgia, grumpiness, and dazzling wit. Just a note to say I received my order today and wanted to say Thank You for the delightfully presented, printed and well chosen contents. Although they are Christmas presents I could not resist a studied look inside! 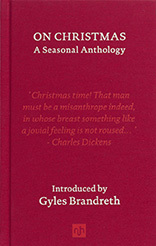 A seasonal anthology of Christmas-themed writings to savour during the highs and lows of Christmas Day. This delightful book offers a diverse array of classic and contemporary writers who have expressed their thoughts about Christmas over the centuries – with joy, nostalgia, grumpiness, and dazzling wit. Includes selections from classic and contemporary writers including Dostoevsky, Dickens, A.A. Milne, Samuel Pepys, C.S. Lewis, Ali Smith and Will Self. This beautiful volume makes the perfect Christmas gift.